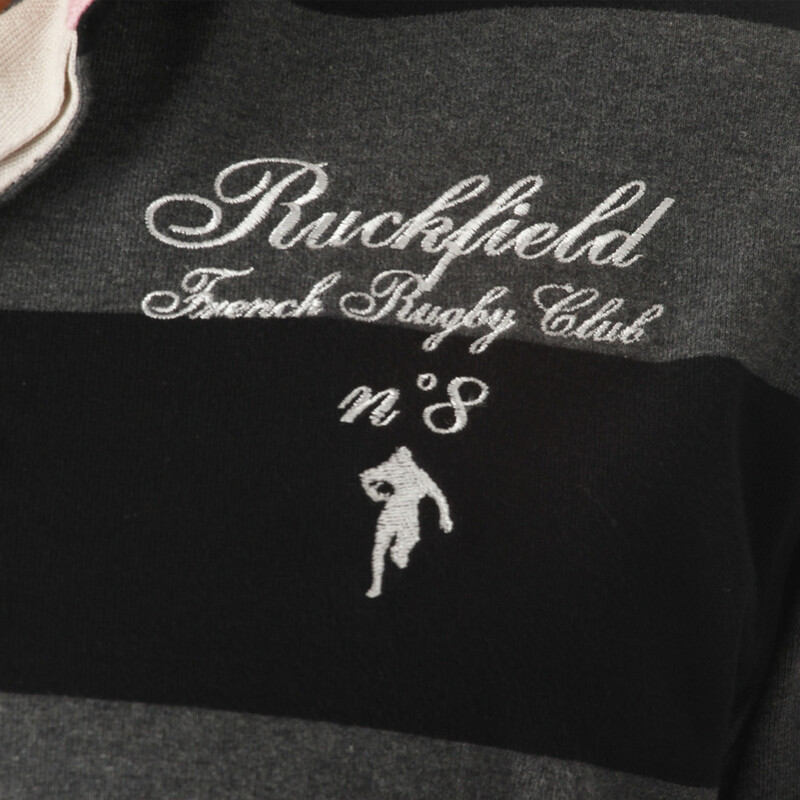 The two-tone (black and grey) stripe rugby polo shirt is embroidered on the chest and on the back. 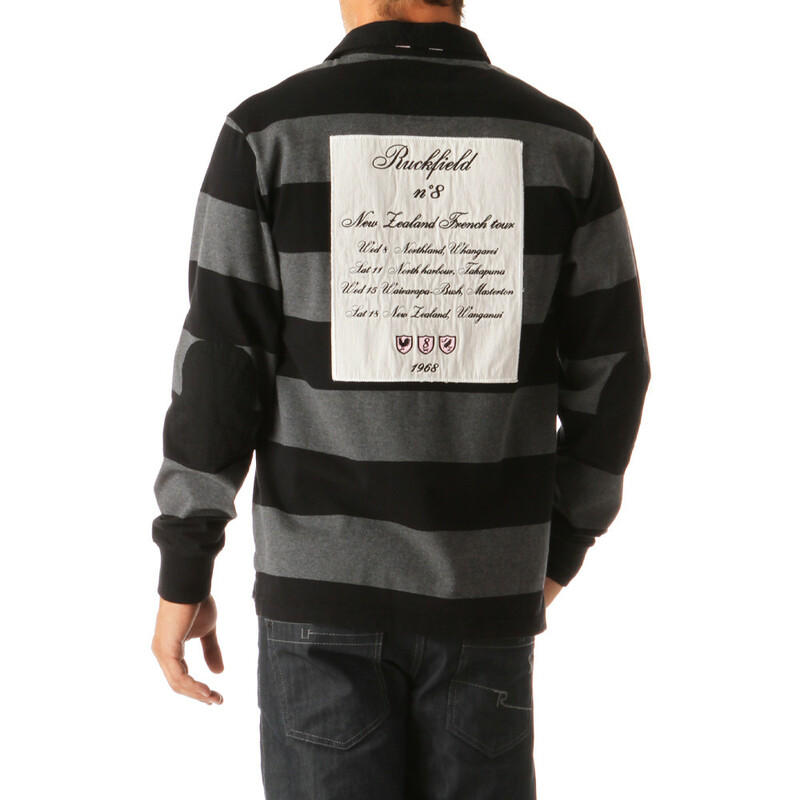 In heavy jersey, this polo shirt is of a very good quality and very comfortable. 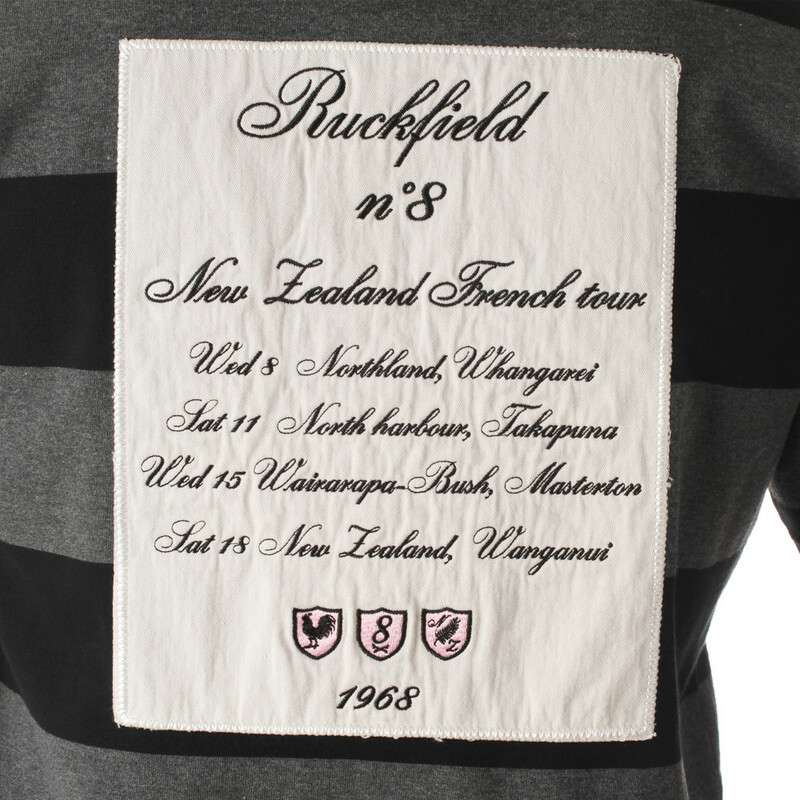 In tribute to our greatest enemy - New-Zealand - this polo shirt combines black and grey colours with horizontal stripes. 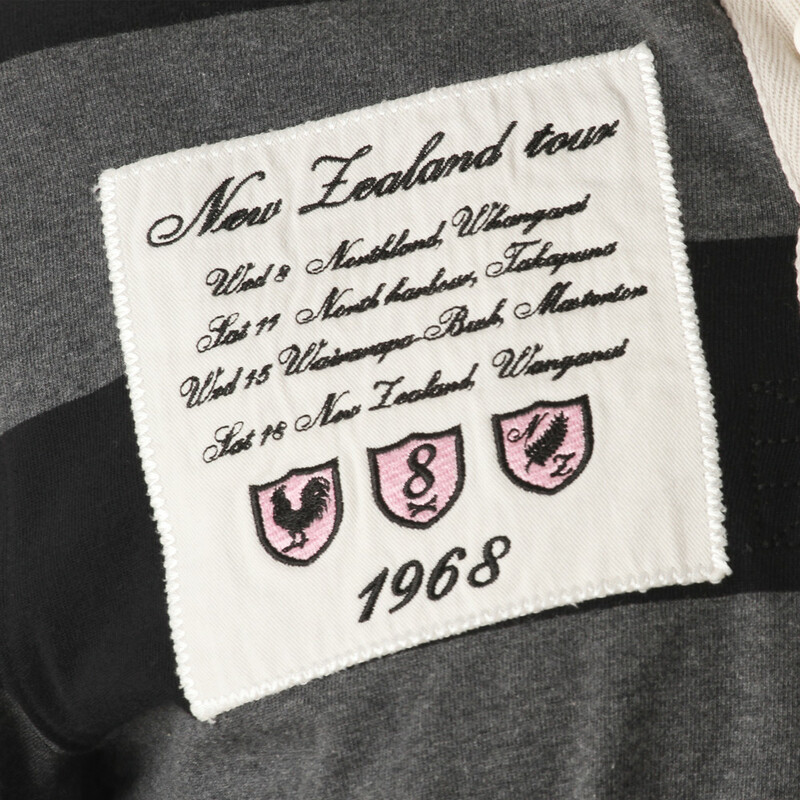 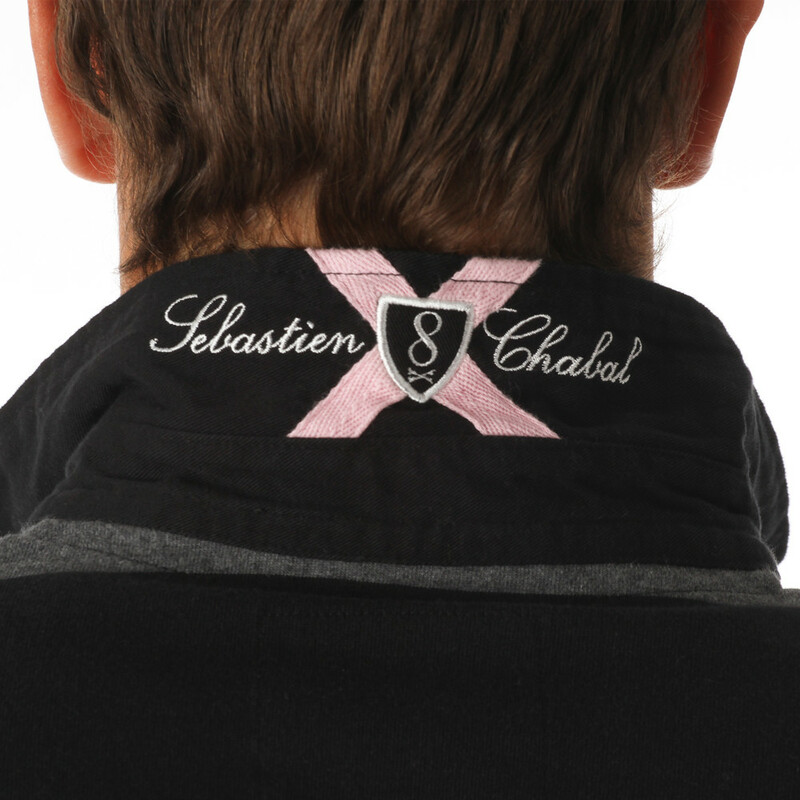 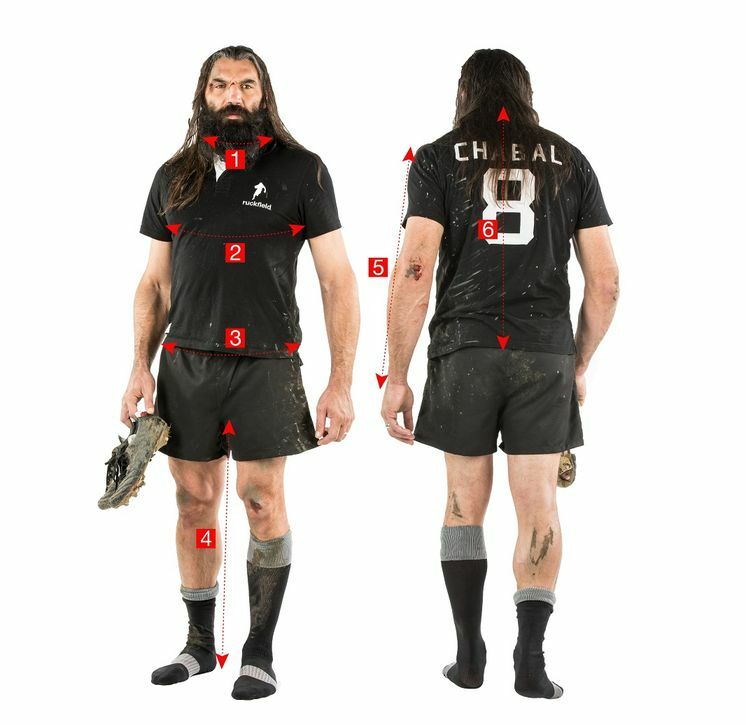 In the spirit of a rugby jersey, this polo shirt can be worn during the week as well as at weekends.